Charlotte and I took a little road trip to visit the Made.com showroom in Birmingham. I’ve bought a couple of small bits from them before but really wanted to see the furniture in real life to check out the quality. 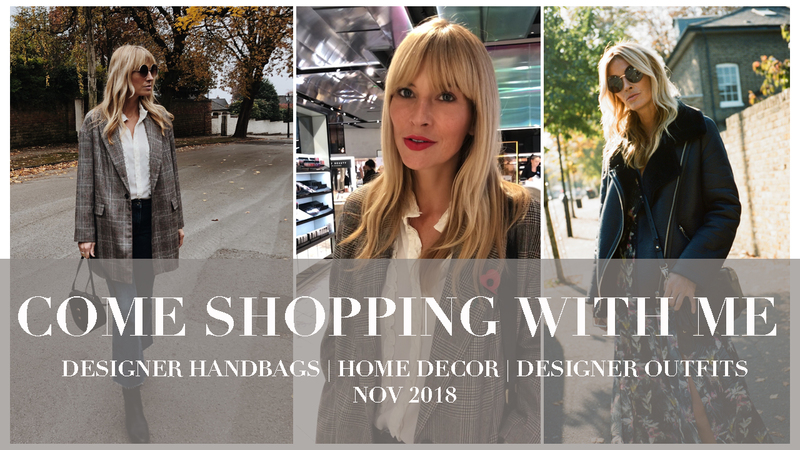 Naturally, we got a touch waylaid by far too many gorgeous handbags and ended up in the changing rooms trying on lots of beautiful outfit ideas. I found a stunning skirt from Gestuz which I’m debating treating myself too and a sweater I LOVE by Flippa K.